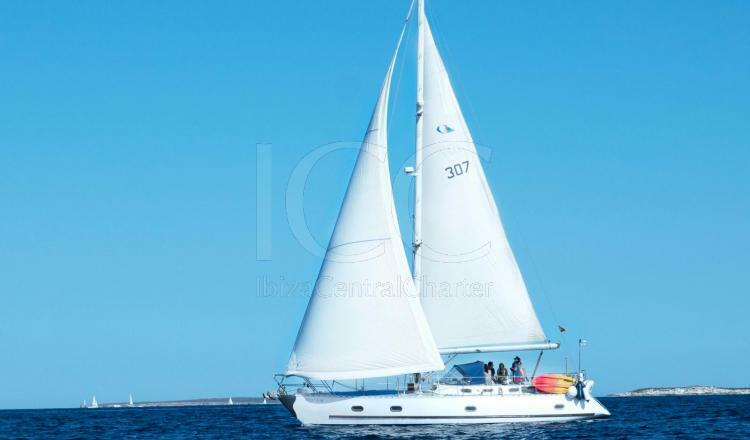 The Amica 44 includes in its price the options to practise some activities as kayak, snorkel even scuba diving. 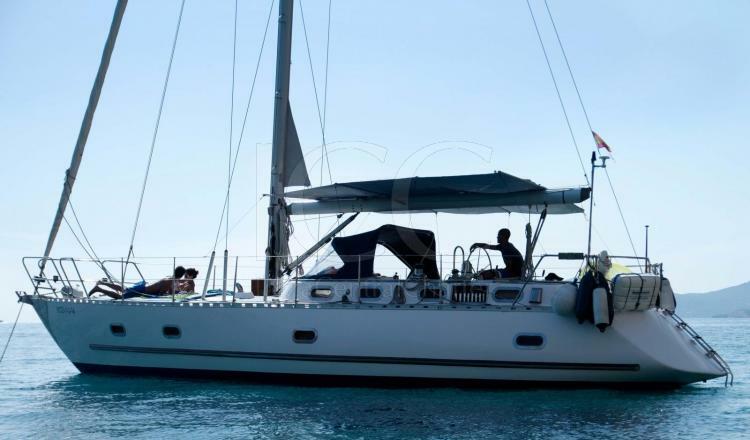 Perfect to enjoy your nautical holidays completely! 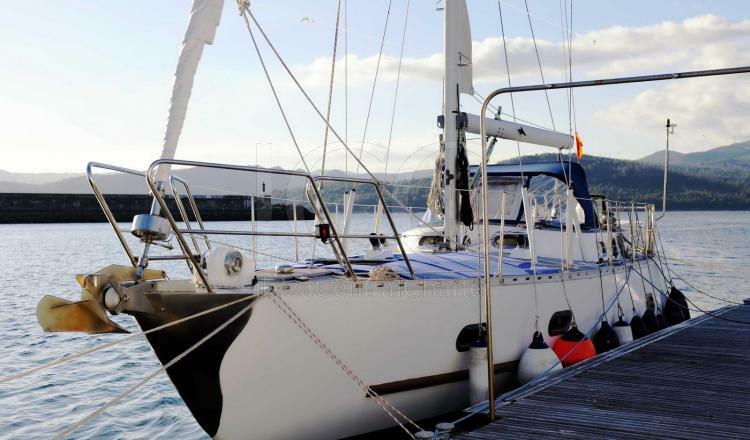 This sailboat has almost 13 meters and a half lenght and is available to enjoy for a nautical charter day or for a week during your holidays. 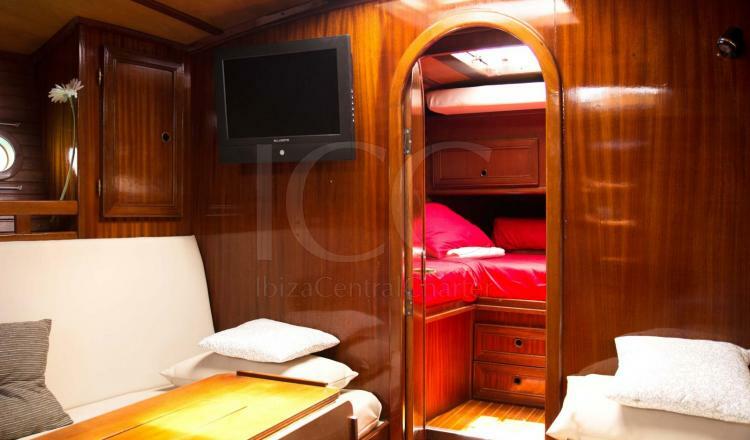 Amica 44 has all the accommodities that you need for your holidays. 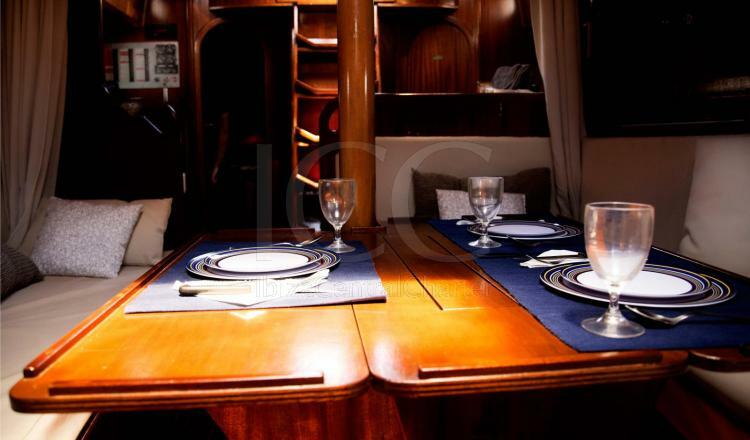 In its interior there are two double cabins and a living/dining room which could turn into an another double cabin giving space for up 6 guests at night. 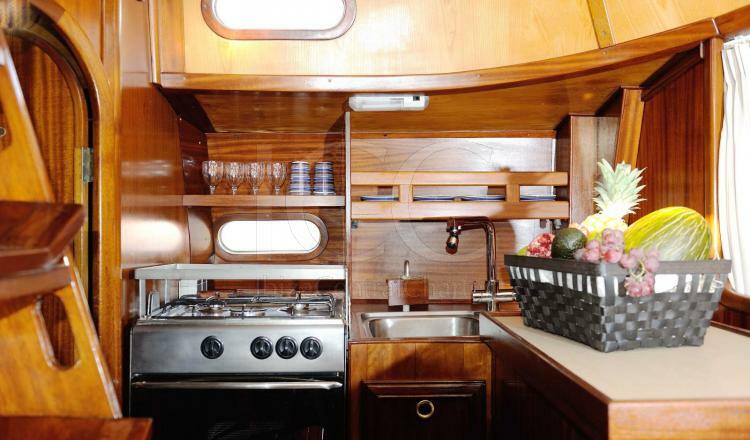 Kitchen and bathroom fully equipped. 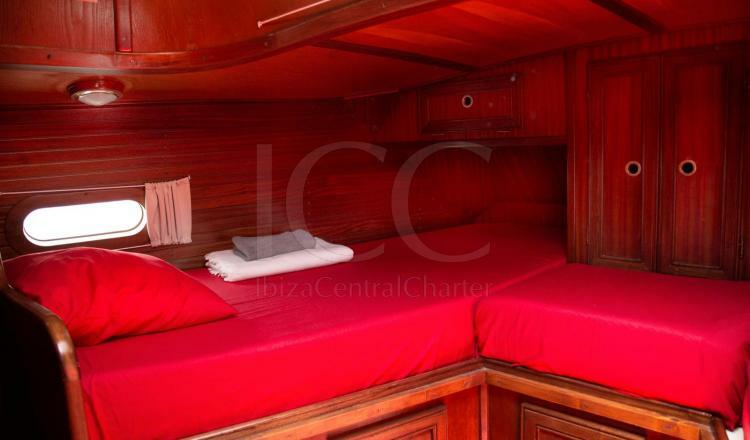 On the other hand, its outdoor area is without doubt the most popular to enjoy on board in Ibiza and Formentera. 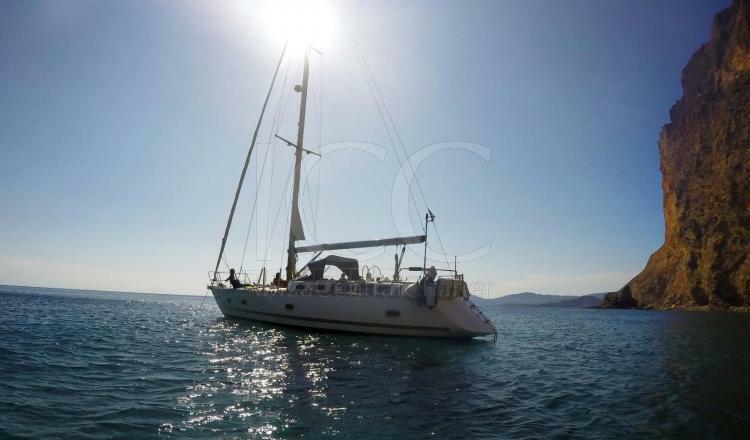 Wide solariums where relaxing, sun bathign, reading or just enjoy the wonderful views, its cockpit equipped with sofas and a exterior table offers the opportunity to have breakfast or lunch in the middle of the paradise and at night have dinner seeing the sunsets or the stars. - Sheets and towels (only overnight). 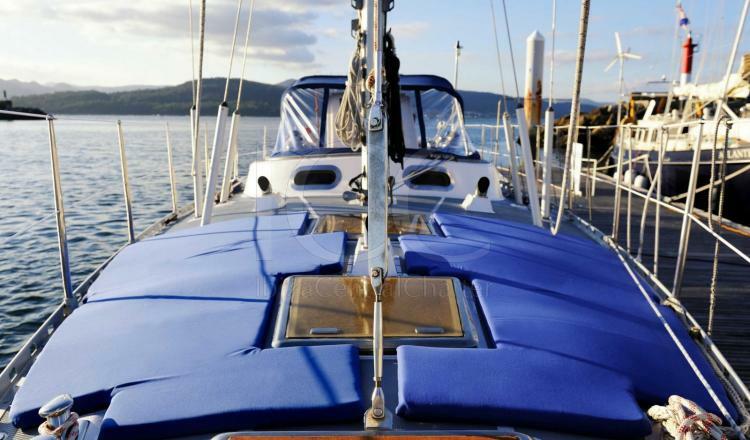 * Charters with overnight: the first day. - Final cleaning service: 110€/week. 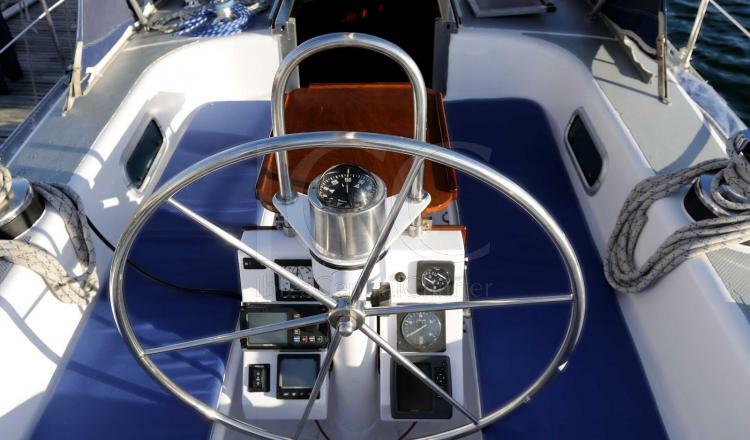 - Skipper: 180€/day (overnight) or 160€/day (day charter) + meals. 50% by transfer bank to confirm the reservation, 50% at check-in time. - Kayak- paddle surf (included). 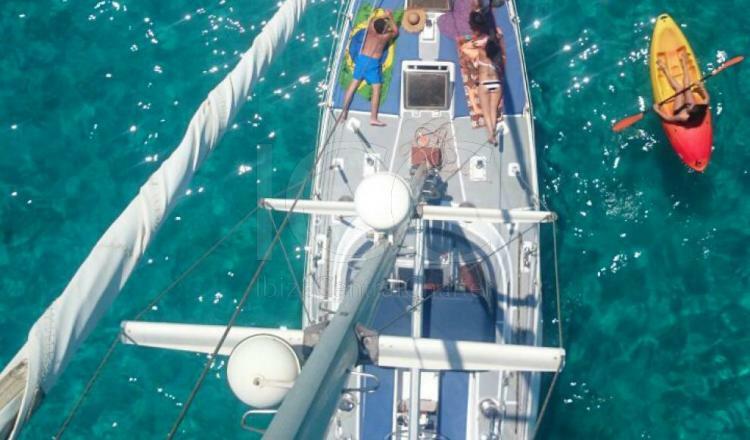 - Snorkel equipment-inflatable mattresses (included). 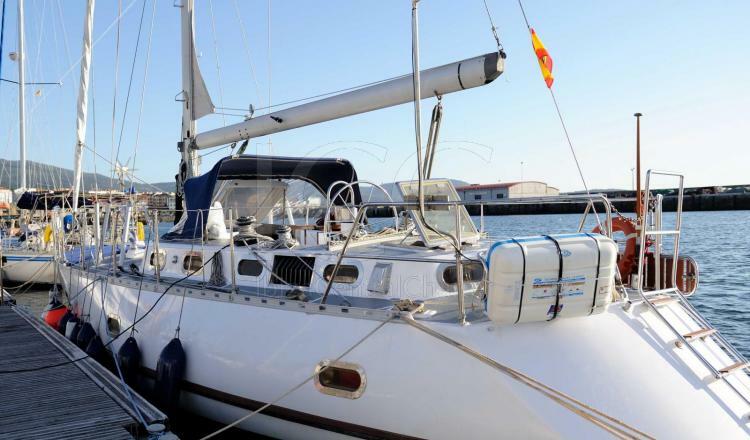 - Diving: 85€/ people (previous reservation).